Whether you have a general question regarding a sports problem or simply a comment about our web site, we would love to hear from you! Simply complete this form and a member of the Academy will respond to you within 24 hours. 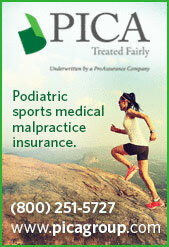 The American Academy of Podiatric Sports Medicine values your trust and privacy while online. 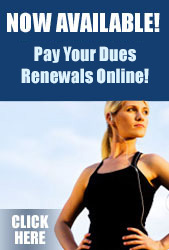 We will never rent or sell your personal information that you provide while visiting our web site. For more information on our privacy practices, please review our Privacy Statement.